A thorough instruction to insert and fine tune Pricing Table for content and tariffs at OpenCart web resource. Implementation of the manual doesn’t need experience in code and will take not more than 1 minutes. 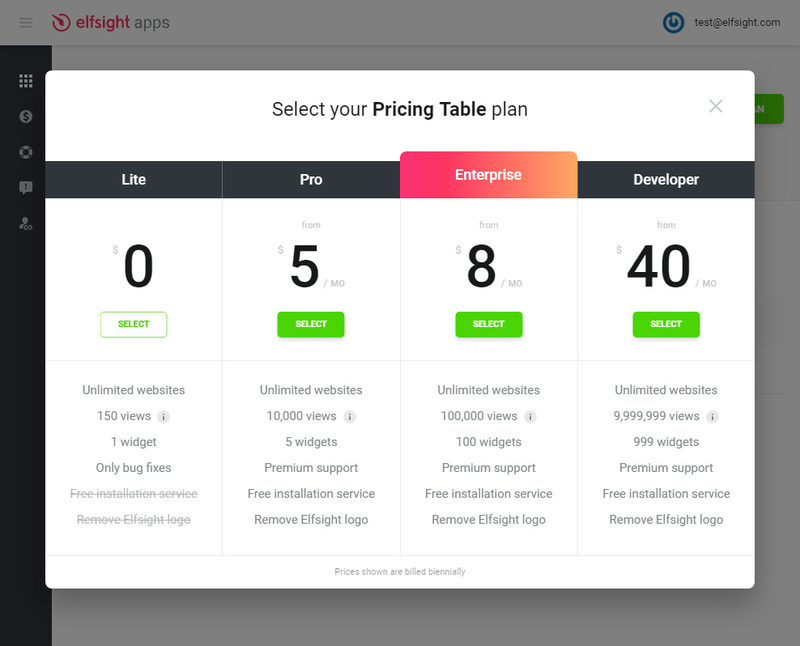 Show characteristics and plans for the items or services to start increasing the number of clients right now with magnificent OpenCart Pricing Table by Elfsight. Use our templates or edit each part manually, our plugin will ideally suit the face of any web platform. Follow the mentioned further stages to create the plug-in for your site. 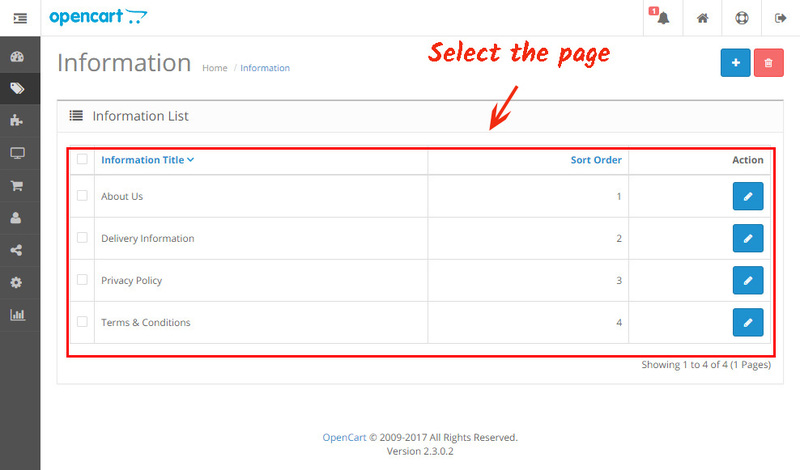 To create a widget for your own OpenCart site it is necessary gradually to make mentioned below points. If during fulfilling you will come across questions, write to the Support Center. Insert your email address and generate a password. If you already used the service, you can simply log on. 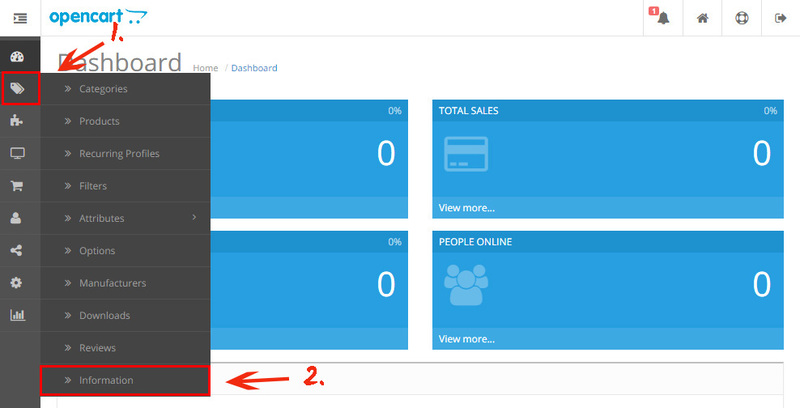 In the appeared list select Pricing Table and click it to pass to description page. Select the preferred style or generate your plugin thу way you like. More details of all features can be studied on the plugin page. Basing on characteristics of the site select preferable offer from the proposed. 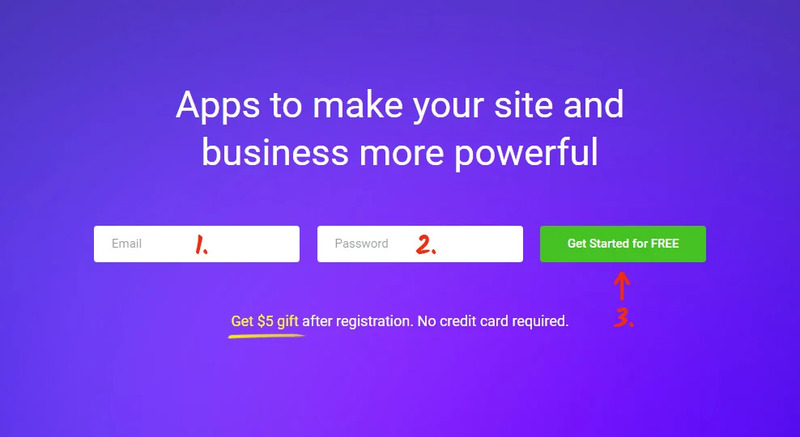 There are free offers, as well as chargeable subscription. Finalize the first part by copying the plugin that you would like to show on your personal web page. Click “Information” tab on the left-hand menu. Switch to the page where you’d like to install the plugin. 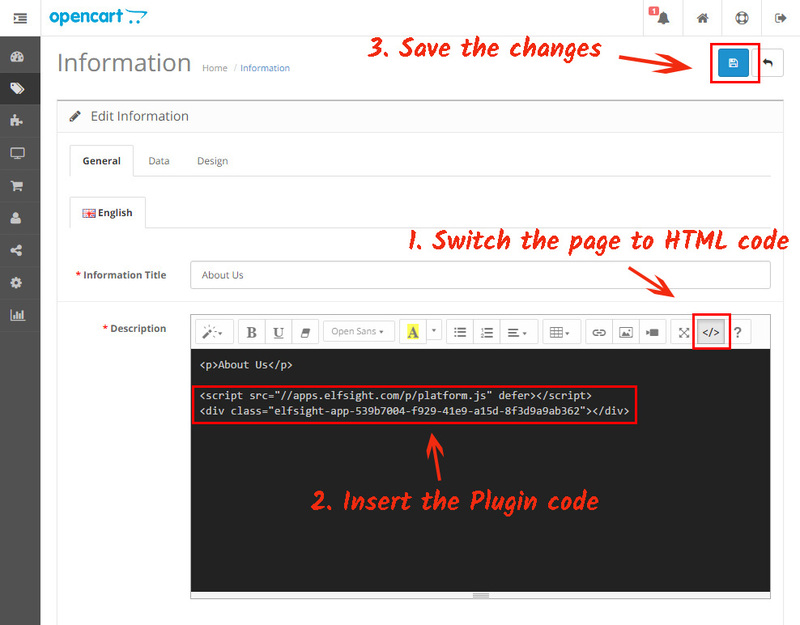 Switch the content to HTML format, and add the code you’ve got at Elfsight Apps to the required place. Save the changes. Pricing Table has been installed to OpenCart! How to edit the settings of the module after adding? After adding the module to the site, all settings you can carry out on your personal account at Elfsight Apps. Produce corrections to the intuitive editor and save them, all changes will be introduced automatically and do not require changes at your OpenCart site. This resource of a cloud type gives possibilities to upgrade your own website using smart tools such as plugins and widgets. Embed effective solutions or unite your website with social networks to increase the number of visitors and sales. 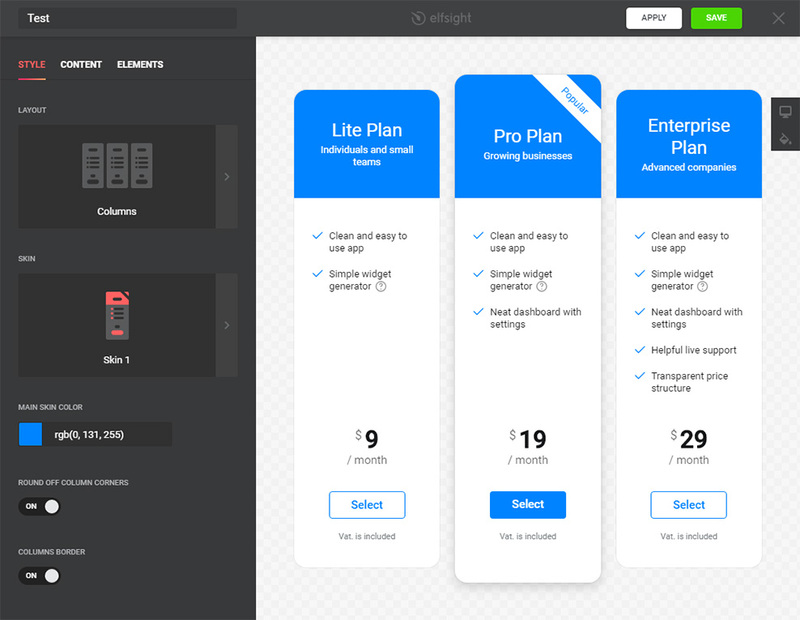 Check a standalone version of the Pricing Table module as well. Display the advanced OpenCart Pricing Table right now! 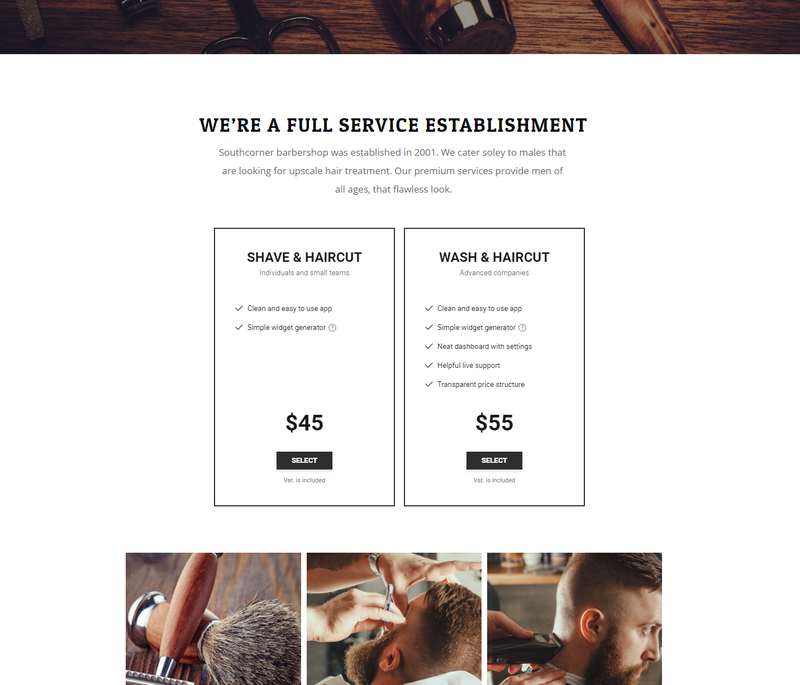 Implement your unique pricing module with an original design for your own site.